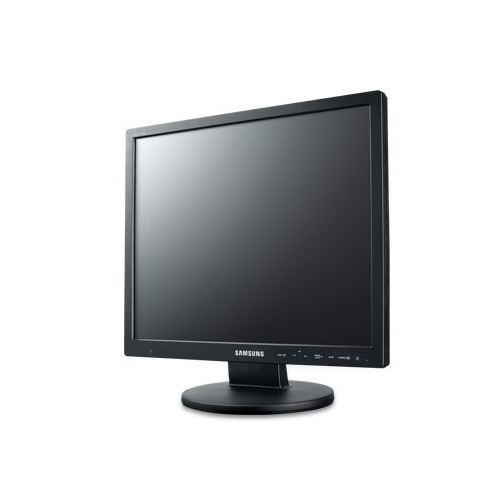 The Samsung SMT-1934 is a professional LED monitor which features a 16:9 aspect ratio wide screen and supports up to 1280 x 1024 resolution, delivering superior image quality DNIe (Digital Natural Image engine). It is designed specifically for use in professional security systems and possesses a dynamic contrast ratio of 1000:1, with a 5ms response time. The SMT-1934 is intended to provide security system operators with a high performance durable display solution. The Samsung SMT-1934 has many exciting features for users of all types. 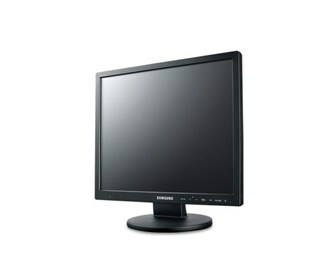 See the Samsung SMT-1934 gallery images above for more product views. The Samsung SMT-1934 is sold as a Brand New Unopened Item.